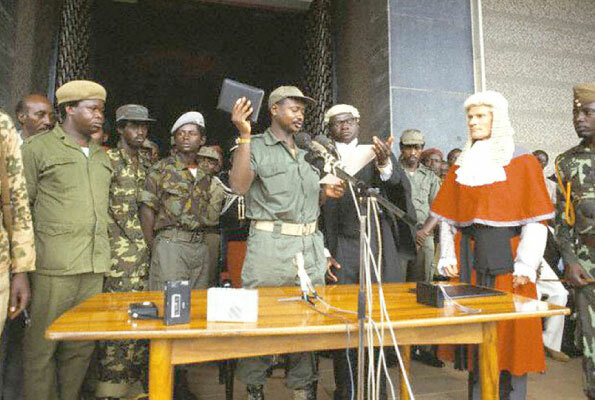 President Yoweri Museveni swearing in in 1986. Observers say he may have to rekindle his political attitude in a bid to enhance national unity and cohesion. Recent reports of the arrest of several soldiers of the Uganda Peoples Defence Forces (UPDF) across the country for allegedly involving in subversive activities are disturbing. It is important to remember that the UPDF and its predecessor the National Resistance Army (NRA) were over the years built on the pillars of merit and discipline, something that has been the bedrock of security in Uganda over the past 30 years. And during that time all Ugandans will recall that the country has been able to register progress in various sectors, notably in human rights’ observations and in economic development. 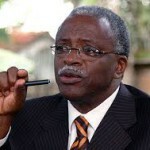 However, given the allegations of subversion that also include the participation of military personnel, it seems that during and after the contested 2016 elections, some groups of Ugandans including those in the forces have probably become disenchanted, and this is something that needs to be addressed as a matter of urgency. Against such a background, it is, perhaps, gratifying to note that President Yoweri Museveni has of recent tried to reach out to the political opposition as a means of strengthening national cohesion. But the president possibly has to go an extra mile to explicitly show Ugandans that enhanced national unity will form the basis for his goal of attaining middle income status by 2020, just a year before his term of office comes to an end after he attains the constitutional age limit of 75 years. 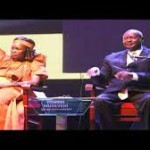 Needless to mention therefore, Mr Museveni needs to constitute a national dialogue involving all political and military actors as a means of consolidating his political participation legacy that spans 50 years, while at the same time also establishing the mechanisms that will pave the way to having a peaceful transfer of power come 2021. In this quest, perhaps the old approach of broadbasedness has to be rekindled where ordinary Ugandans appreciate the import of national unity vis-à-vis their collective aspirations. Similarly, for the armed forces efforts must be made to revert to the 1980s adherence to military discipline and this may involve the authorities carrying out a multi-pronged review of all the operational practices of the UPDF including among others deployments and promotions, issues that are recipe for disenchantment.